A home loan package with its interest rate pegged to a bank’s fixed deposit rates was considered extremely innovative, back when DBS first introduced such a product in 2014. Now, this has become a norm, with most banks having offered or are still offering loan packages pegged to fixed deposit rates. The fixed deposit rate loan packages have been well-received by homebuyers, partly because there is a perception that banks will not raise interest rates too much, whereby doing so will increase cost for themselves. Loan packages with interest rates pegged to fixed deposit rates are double-edged swords, because in order to increase loan rates, banks must increase fixed deposit rates, meaning that they would need to pay out more to investors. It stands to reason then that banks will not do so lightly. TDMR24 was launched in Nov 2017 @ 0.65% and the rate has not moved since. Prior to this, HSBC’s Fixed Deposit rates was available for 3, 6, 9 & 12 months only. Since the US Federal Reserve has begun to reverse quantitative easing, the US dollar will appreciate against SGD, causing the Swap Offer Rate (SOR) to rise. This will also lead to increases in the Singapore Interbank Offered Rate (SIBOR), as cost of funds for banks rises. In fact, current 3-month SIBOR (at 1.641%) has already surpassed the peak 3-month SIBOR rate of 2016, and is predicted to continue climbing this year. Liquidity will be affected for banks, and they are therefore likely to offer higher fixed deposit rates to attract funds. 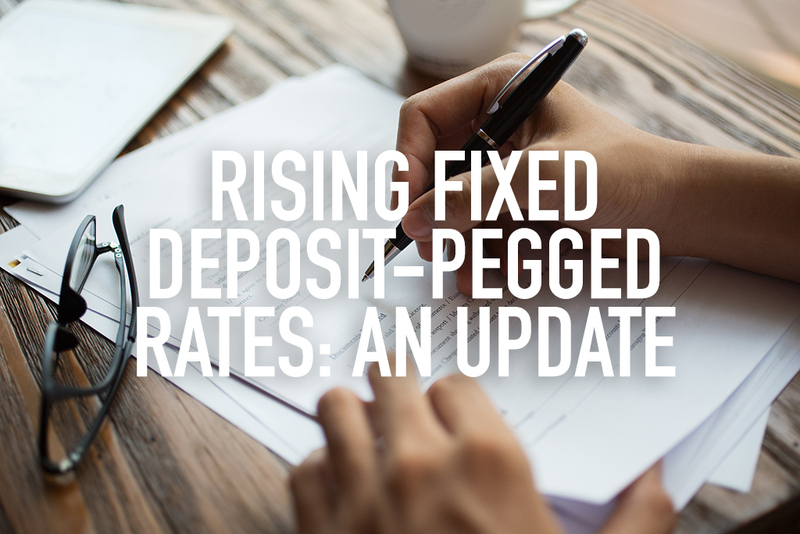 This is good news for investors interested in parking funds in fixed deposits, but it is less positive news for homeowners taking a bank mortgage. Higher fixed deposit rates will mean that mortgage loans pegged to these rates have become costlier. The US Federal Reserve has signalled that there will be two more rate hikes in 2018 (there has already been two rate hikes this year) and four rate hikes in 2019, with the nearest rate hike likely to be in September. It is thus no surprise that lenders are increasing their lending rates. Barring the possibility of current tensions between the US and China transforming into a full-blown global trade war, interest rates will remain firmly on the uptrend. In view of rising interest rates, it may be wise to refinance to fixed interest rate loans. Also, it would probably be better to refinance sooner rather than later, in order to lock in lower interest rates. This will protect your bank account from bleeding money should interest rates soar in the near future, and you will definitely be thankful for the significant amount of cost savings. However, this is not a one-size-fits-all solution, and it really depends on individual situations. 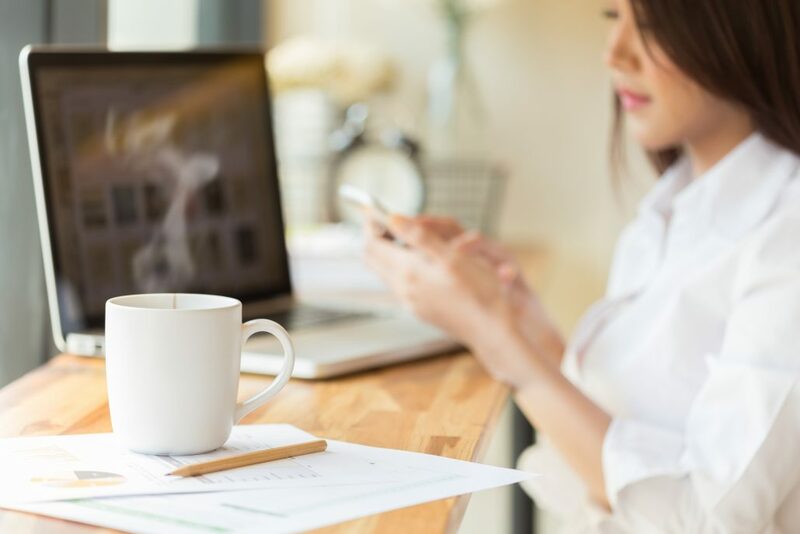 If you’re thinking of refinancing or want to find out if there are better loan packages currently offered compared to your own, it is best to engage an expert, such as our team at Redbrick. *Disclaimer: all information in the above content was accurate at time of publication.